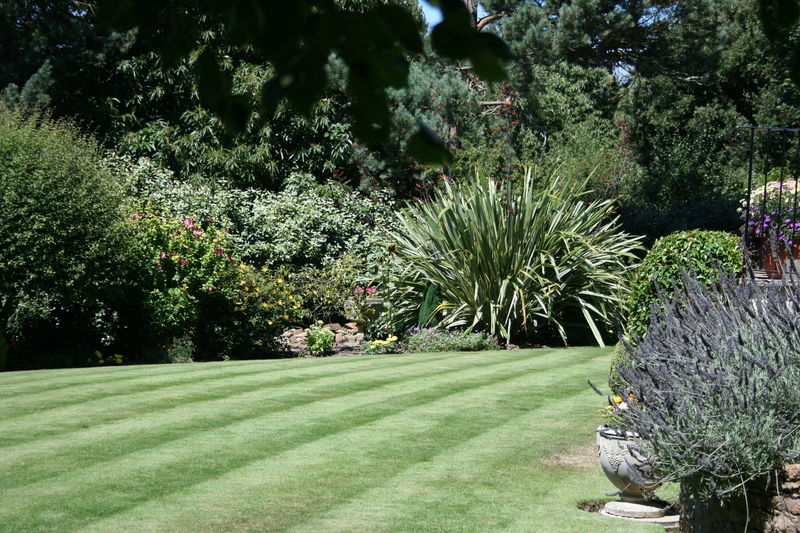 Andrew will give you advice, ideas and personally draw you a design for your garden incorporating all your wishes. 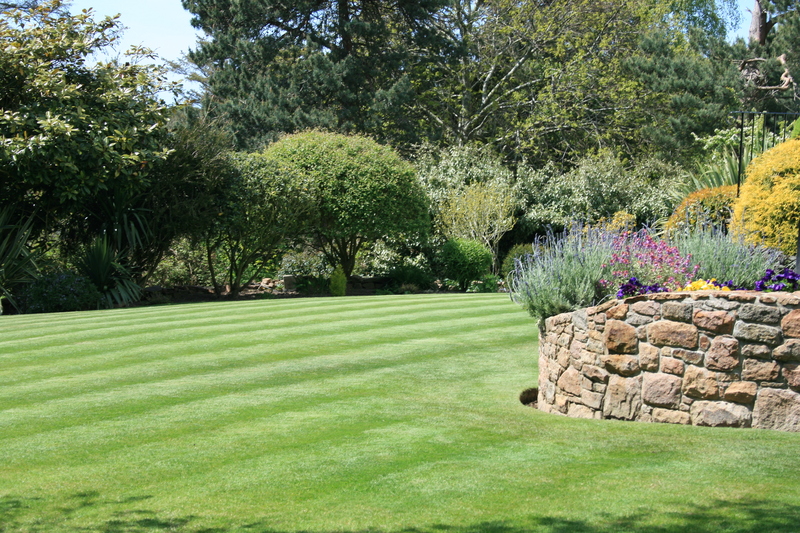 There will be a charge for the design which is refundable if our quotation for your garden work is accepted. 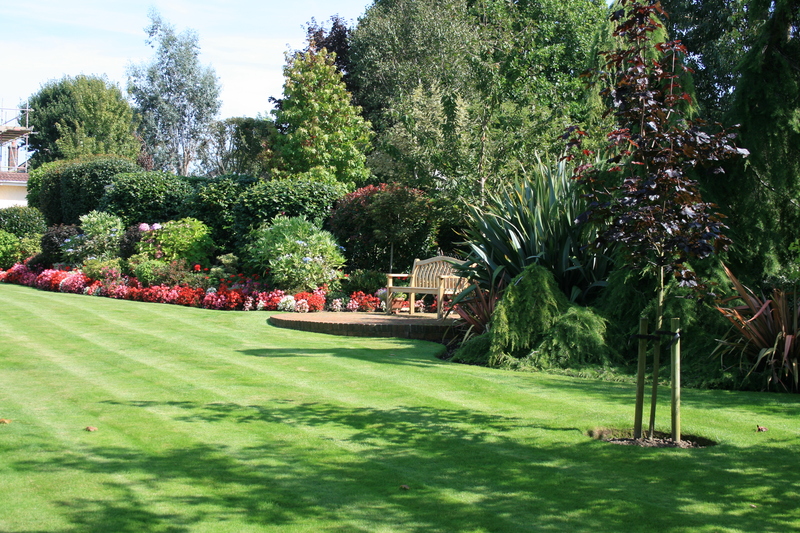 Andrew Le Maistre Landscapes has been looking after our garden for over ten years now. He and his excellent workforce have always been helpful, courteous, punctual and most of all very cost effective in whatever they have done. We have never had to call Andrew with any major problems only praise.